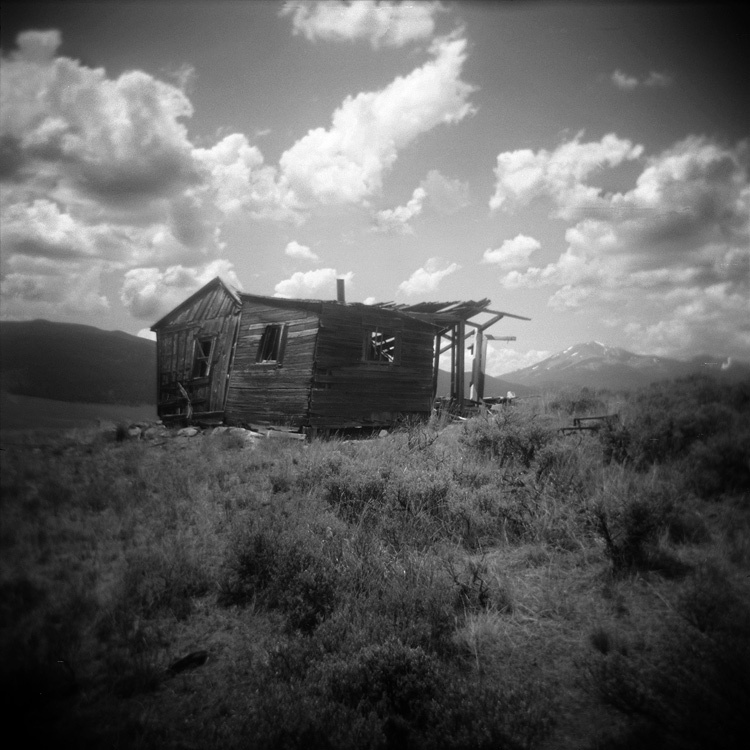 An abandoned farm house at the entrance to the San Luis Valley, Colorado. This image was taken from a roll I shot last summer, I’ve just now had a chance to scan it with the new CanoScan 9000f – this scanner produces some BIG, sharp images from 120 format. classic b&w. you find the most incredible old structures.